CurlPerfect™ Shields are the heavy-lifters in the lash lifting process. Coming in 3 different sizes, these shields determine the level of lift your client will receive. With precisely shaped silicone bodies, the CurlPerfect™ Shields are designed to give a distinct lift to natural lashes—bye bye barrel-curl lash perms! Keep shields in a covered location until use. Using CurlPerfect™ Adhesive, adhere the flat side of the shield to the client’s eyelid, and press down gently until dry. Then use the CurlPerfect™ Adhesive to adhere the natural lashes to the front of the shield. Want to lift like a PRO? 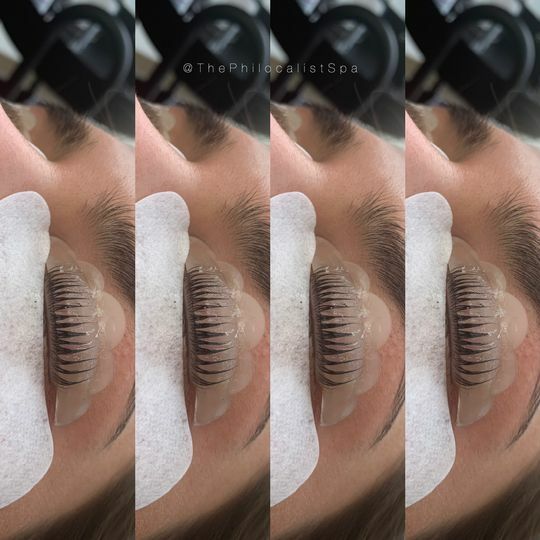 Take the The Lash Lift Course, and master this low-maintenance lash service in days! 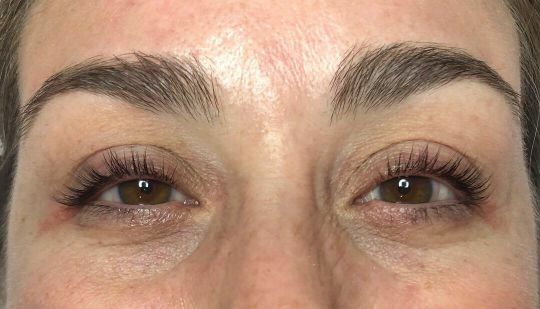 With 4 in-depth video modules covering everything from client consultations, to application, to troubleshooting results; client file sheets and waivers to start your service; The Lash Lift manual; and a Lash Lift kit, The Lash Lift Course will have you lifting like a PRO in no time! Shop the course here. 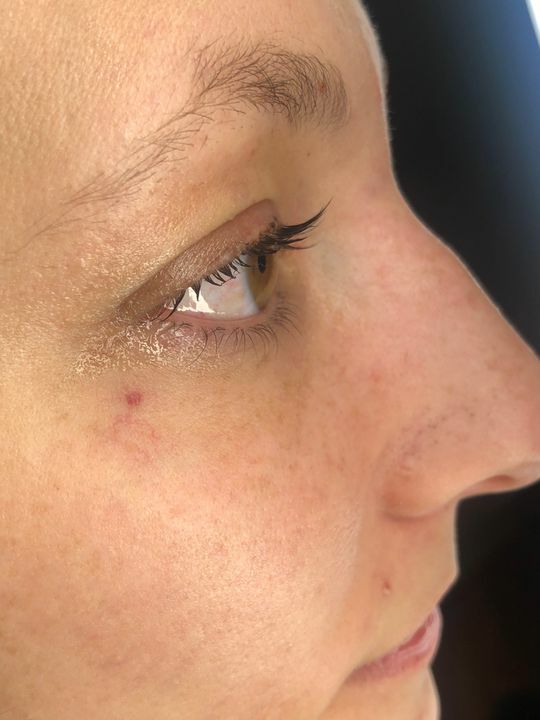 In our salon, we charge $80 for a basic lift and $120 for a lift + tint but you can certainly charge what you feel is fair market value in your area. Does Sugarlash PRO sell tint? No, at this point in time we do not carry eyelash tint. In the video, it does show you how to apply tint - so if you are wanting to add the tint to the service you may source your own line of tint to use. What if I don't want to tint lashes with the Lash Lift procedure? Then you would simply go from the setting lotion right to the oil to release the shields and would skip the tinting step. 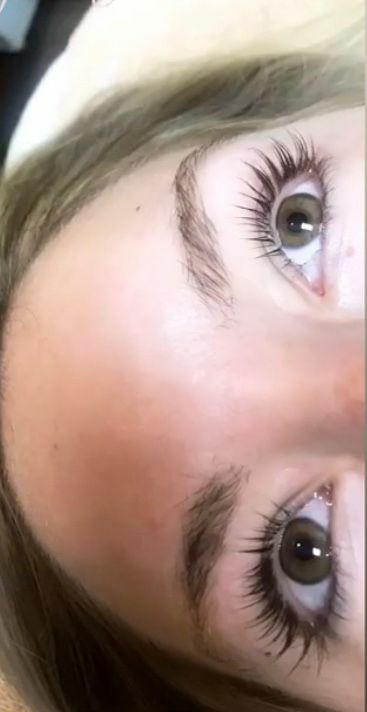 How long should I advertise the Lash Lift to Last for? My FAVORITE Lash Lifting rods ever! Will never buy another brand— Love Sugar Lash!!! The Shields are flexible and easy to use! We are happy you think so, thank you Brooklyn. Easy to use! Can be cut to size. I love sugarlash, only thing I would change is the sides of the shields don’t always want to stick but I would definitely recommend!